A proactive approach may seem synonymous with being a sales rep, but for many sales reps, it may be difficult to identify the areas in which to be proactive. If the customer misinterprets your proactive attitude for pushiness, it may spell the end for your contact with them. 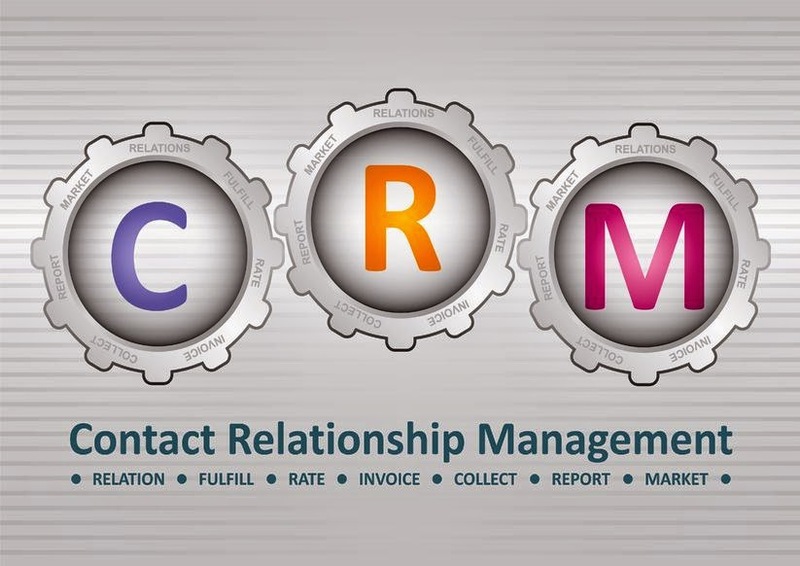 A customer relationship management (CRM) solution can assist you in some key areas of proactive account management. Once you have identified the areas in which you desire to be proactive, the CRM tool can aid you in staying in a mode that results in higher sales and happier customers. Revenue: Talk with your customer about the type of revenue you can expect from your interactions with them. This is not any kind of binding agreement, but rather an up-front conversation where you seek to determine what they plan to spend with your company for the year. By obtaining this information early in the game, you can identify possible opportunities and create a reliable projection for your sales portfolio. Cadence: An agreement between you and the customer that identifies how often you will meet is critical to keeping the relationship with the customer positive. This proactive step helps you maintain good account management, eliminates frustrations of trying to get a meeting and helps your customer utilize their access to you. Opportunities: Your sales reps can talk with the customer about what their business goals are for the years. Findings out about new opportunities early can help you identify where you might be able to grow sales and help the customer see you as a partner in their own success, too. Feedback/Expectations: While feedback is reactive in nature, when it is combined with customer expectations, it can help your sales team look forward to improving relationships and service. Find out early in your relationship with the customer how they will measure their satisfaction with you and your company so that you know exactly what they hope to get out of the business relationship. Measurement and Progress Evaluation: Once you know how the customer will measure whether your company is a good fit for them, develop an evaluation process. Through this process you can show the customer that you value their opinion and that your commitment to their satisfaction is not simply a sales pitch. A good CRM tool helps your sales team be proactive in their account management. From identifying new sales leads to maintaining a positive relationship with customers, CRM has the capability to keep sales reps ahead of the curve. Front Row Solutions offers mobile CRM tools that promote a proactive sales model. If your company is looking for ways to efficiently manage customer accounts and become more proactive in the sales process, mobile CRM can give you an edge over your competition.